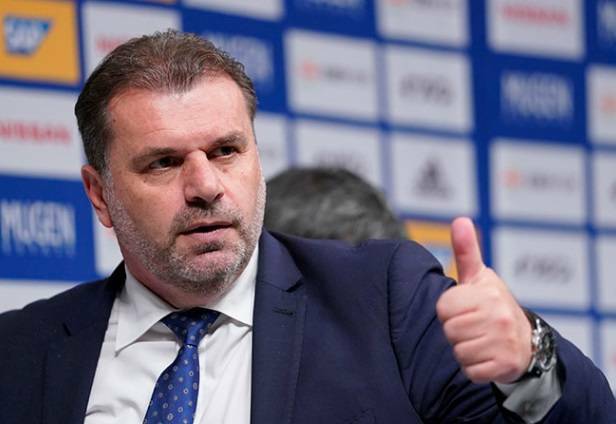 Former Australia coach Ange Postecoglou was introduced as head coach of the J.League side Yokohama F. Marinos on Sunday. 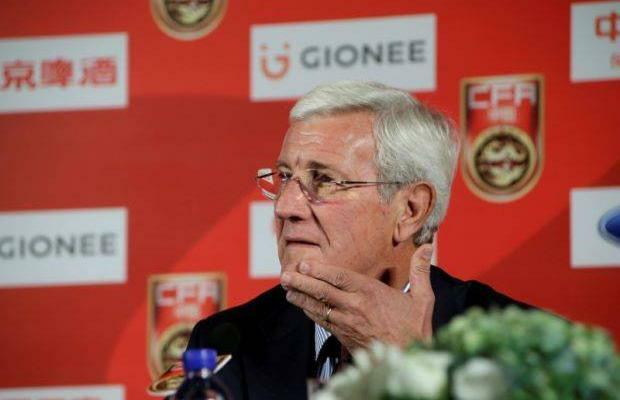 The 52-year-old parted ways with the Socceroos after successfully guiding them through to 2018 World Cup finals in Russia. 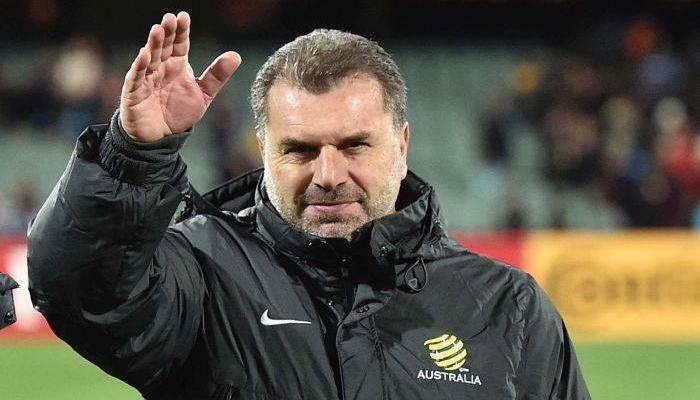 In December, Postecoglou decided to ply his trade in Japan by signing on with J.League 1 outfit Yokohama F.Marinos. “Our goal is to make Yokohama F Marinos a team everyone else will fear,” Postecoglou said at a team ceremony, as quoted by the Associated Press. 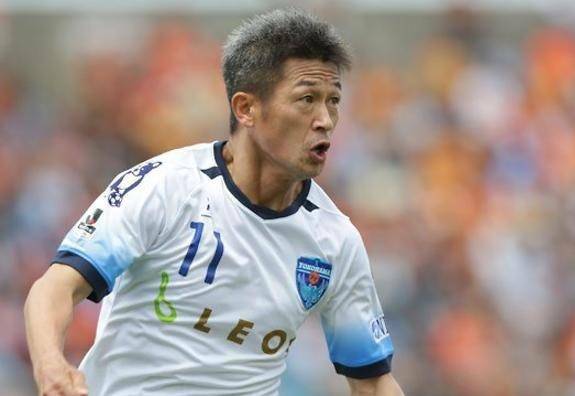 He has become the first Australian to coach in the J-League since Graham Arnold of Vegalta Sendai in 2014.